“The Man” needs no introduction. 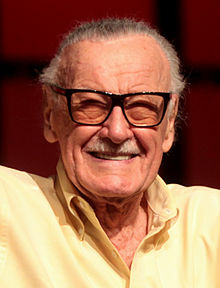 If you’ve ever read a comic book or seen any of the multitude of Marvel movies, you know the name Stan Lee. But there’s a great deal about Stan you probably don’t know.